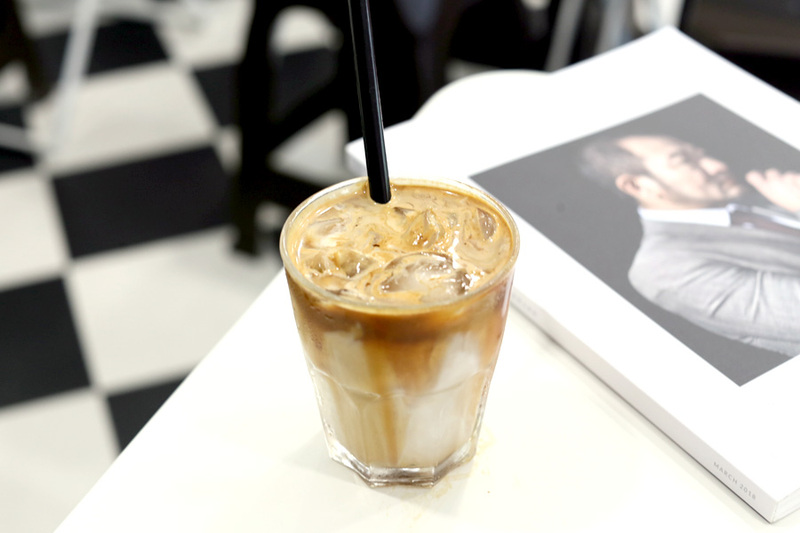 “Elyon” (pronounced el-yon) refers to the “most high”, used in many poetic passages especially in the book of Psalms, and is also the name of this NEW café. 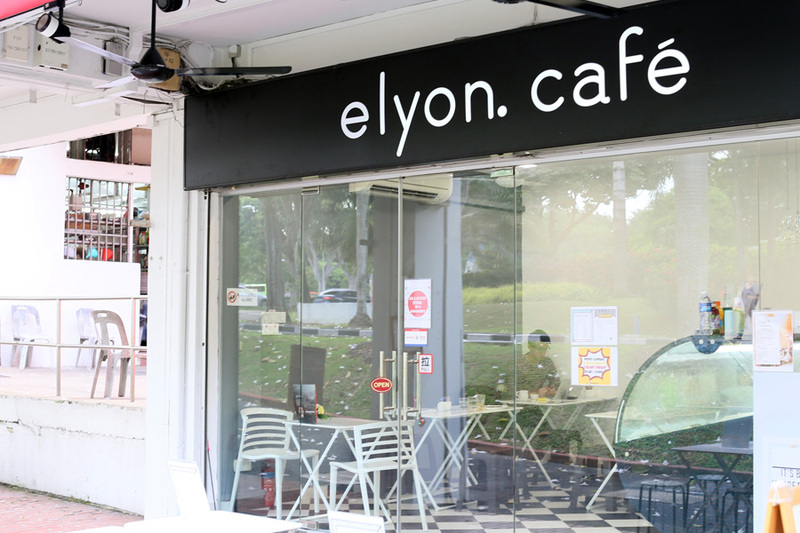 This used to be called Elyon Cakes serving pastries, muffins and other home-made dishes such as Mee Siam and Nonya Laksa, but is now under a new partnership (with Steadfast Coffee which operates as a mobile cart). 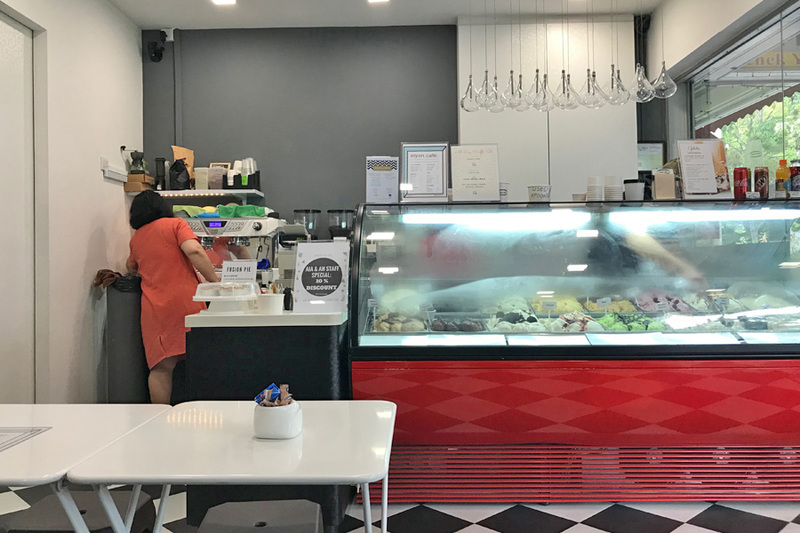 It is located at Bukit Merah Lane, a short walk away from Alexandra Village Food Centre. 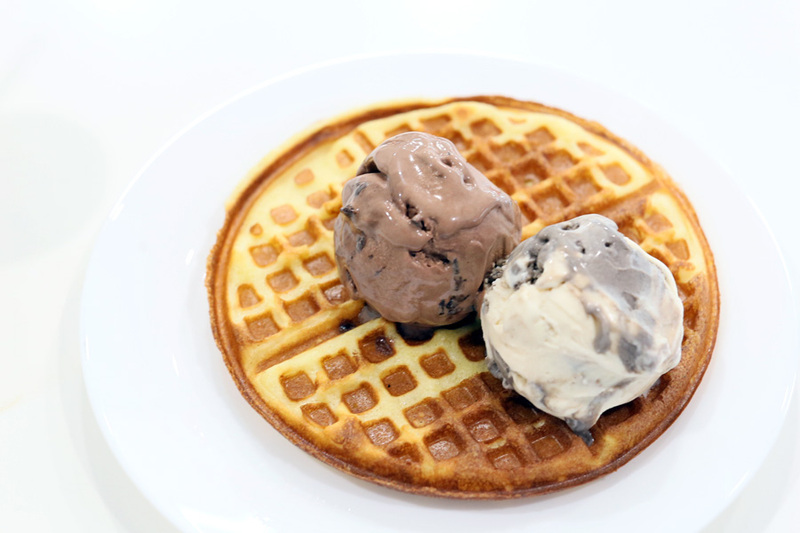 Elyon Café focuses on ice cream, serving a scoop for $5, $5.50 or $6 depending on the flavours you get. 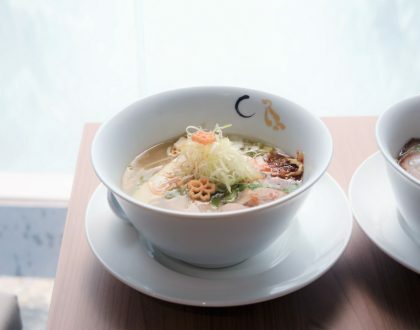 The recommended are those categorized as “supreme” – in flavours of Black White Sesame Twist, Pistachio and Durian. 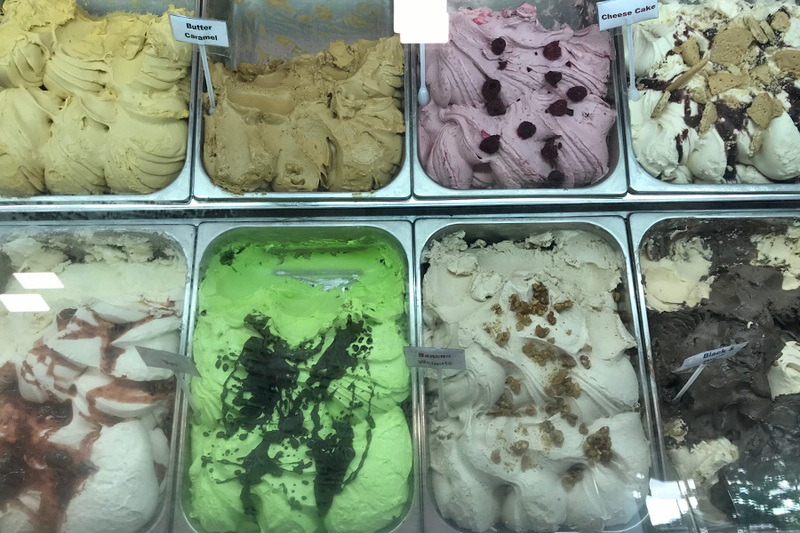 On a typical day I would have gone straight for the Pistachio, but was intrigued enough to find out what surprises the Twist would bring. Other offerings included Strawberry Cheesecake, Cookie & Cream, Mint After Eight, Banana Walnut, Hazelnut Crunch, Mango and Matcha. 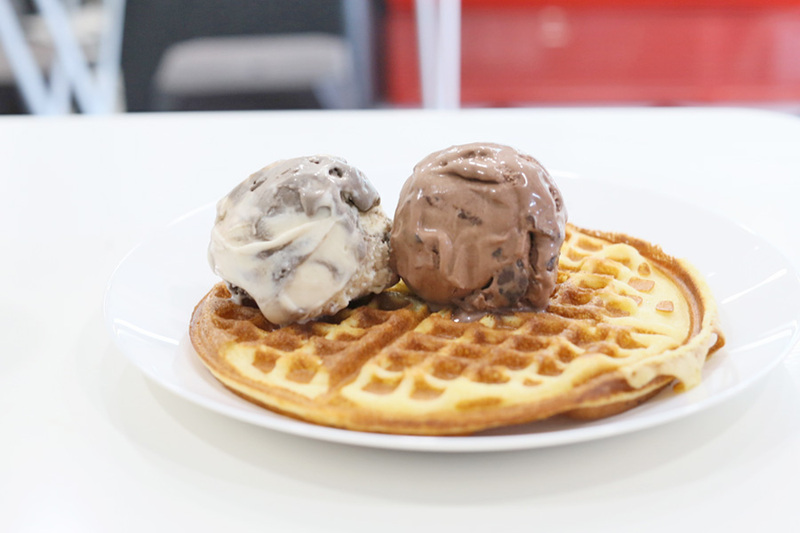 I ordered the Twist and Elyon Heaven Belgian Choco on a Waffle ($6 – $7.50, additional scoop at $3.50). 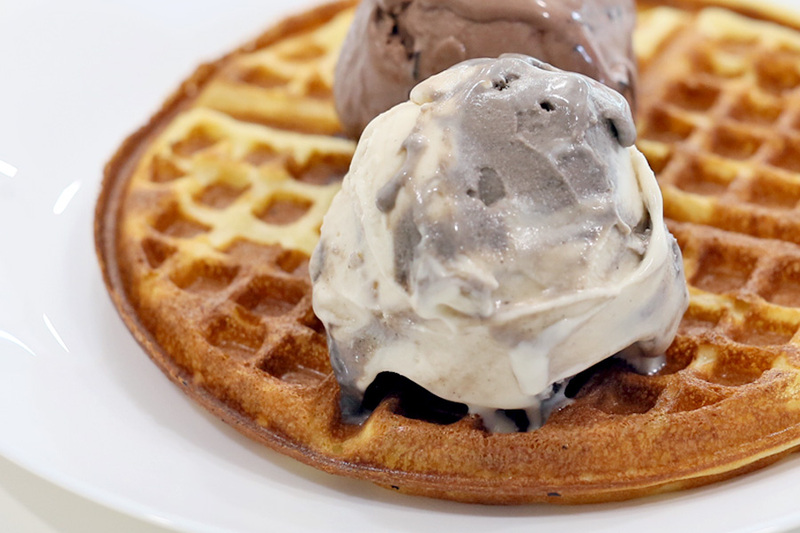 The waffle came crisp-thin, unlike those thick, fluffy Belgian waffles served in most Singapore cafes. It had the effect of jogging my memory of the old-school ones served in the neighbourhood, those that would entice you with the kaya-aroma as you walk past. 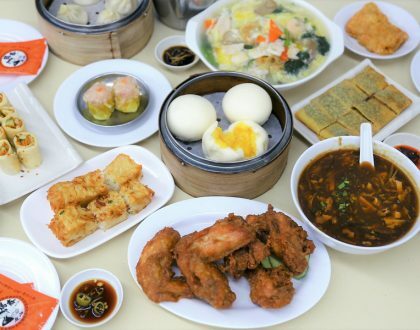 The Twist could remind you of the Hong Kong style dessert of Black and White Sesame paste – rich and creamy, though slightly on the sweet side. The Elyon Heaven Belgian Choco had a wonderful mouthfeel, with chocolate pieces within for varied texture. 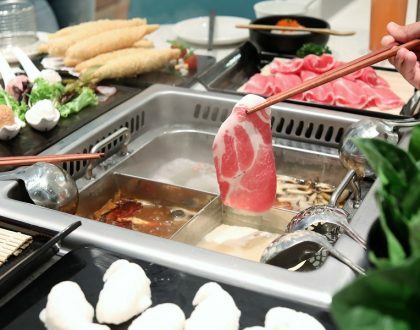 While slightly on the expensive side, I thought that the scoops were huge and ingredients used were of good quality. Coffee beans are supplied from Upside Down Coffee Alternatives and Prodigal Roasters. They are seasonal blends, and you probably get something different the next time you head over. Do take note of the opening times. I had to make sure I finished work super early and rushed down before the cafe close. Hope they will be able to extend opening hours in time to come.